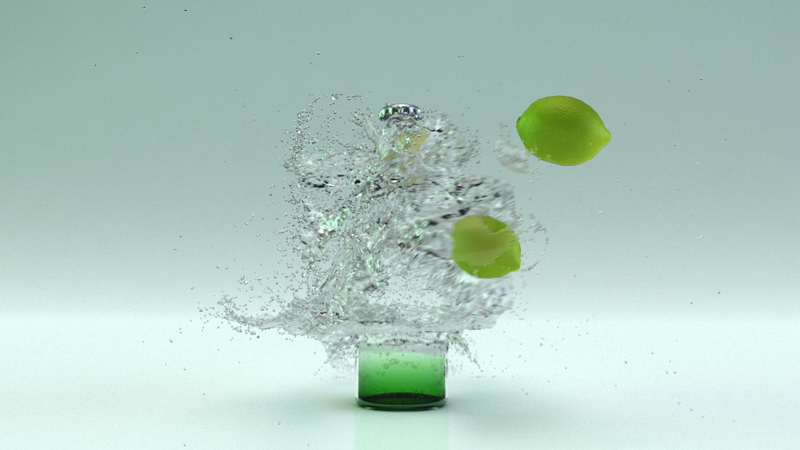 Glu3d GPU Fluid Bottle Splash. This fluid fx tutorial has been inspired by several different commercials that have fluid fx in them. In this full length video tutorial you’ll go through the entire process to create this fx. This includes creating the proxy geometry and collision setups. During this tutorial you’ll also get an understanding of the GPU workflow with glu3dGPU edition. 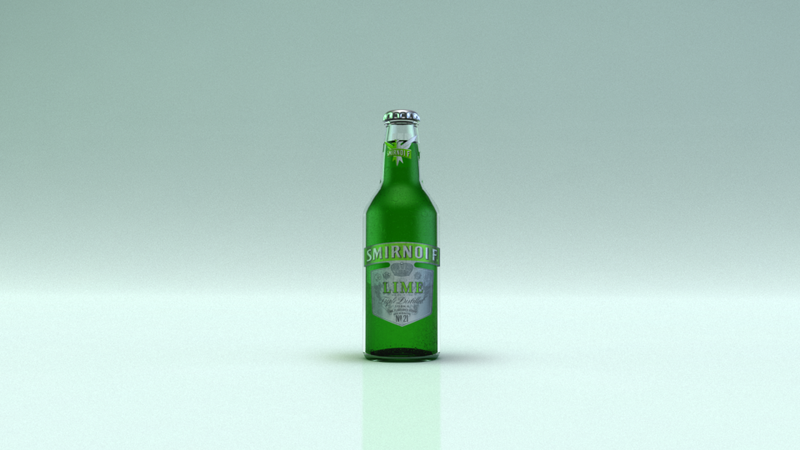 At the end of the tutorial you’ll also get a run down on the renders and composite for this fx. 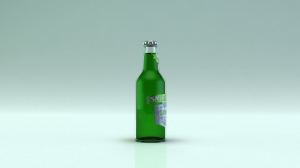 This tutorial explains a basic idea behind the FumeFX Cache Bar maxscript. This allows you to easily version up your fumeFX caches and also hot-swap between them with history. This tutorial explains the concepts of the script below. Create a tool to align 1 object to another while also linking to that object. Another basic intro to maxscript using a practical example. Quick video to explain the free maxscript called “Temp Save Animation”. It’s based on the same concept of Edit, Hold, & Fetch except this is only for animated objects. It’s a very handy tool when your playing around with animation. Temporarily save an animation then fetch it. Quick video to explain the free maxscript called “Camera Shake Helper”. Easily setup camera shake on a target camera with great control. Check out the video to see how it works. This tutorial explains a basic idea behind a Toycar using MassFX. Then after going through the process I explain how to use the script I’ve made available for download to do that whole process with in just 2 mouse-clicks.